I've slacked in both working out regularly and in posting. 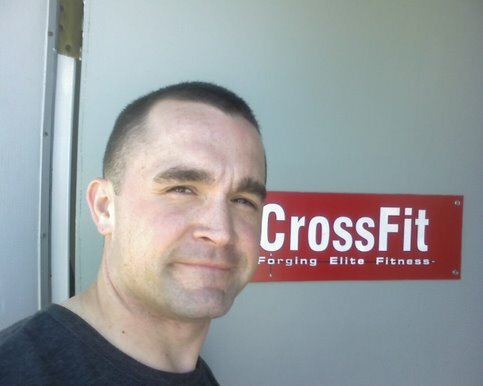 My level two CrossFit cert, and USMC training, has caused a lot of travel. My die and my training keep taking the hits. I should know better than this. Today I am watching Food Inc and I am REVOLTED. America needs to change. But I need to start with me. Back the the basics. Reversing my own irresponsibility first, in doing so I will try to make a personal dent in a bad industry. We all need to make personal choices. After 2&1/2 weeks of CFSB, I wind down. Took off a few extra days. we managed to place 2nd, as Rxed, I only hit 53 reps.